Our company located in Alfajarin, Zaragoza is dedicated to design, manufacturing and assembly of all type of injection moulds and dies. 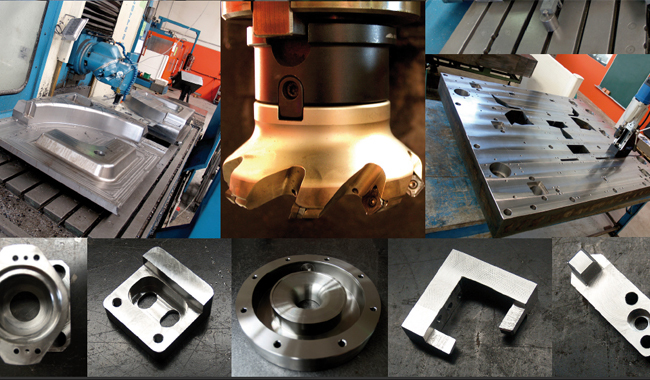 Eurogan Industrial has section of small and medium machining, which has extended its services, capacities and facilities with a purpose of performing projects of major relevance. 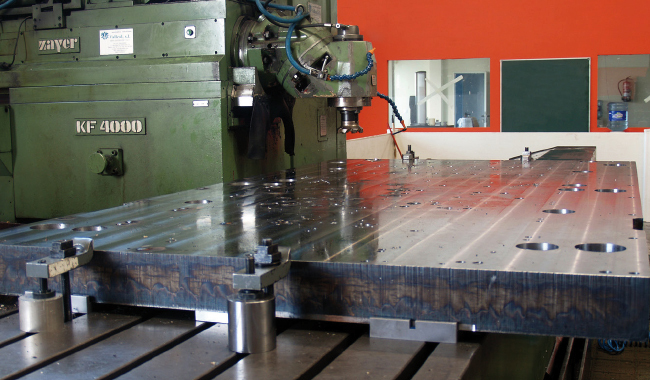 For that, Eurogan Industrial has incorporated several gantry type milling machines to its machinery park with working surface up to 5000x3800x1500mm. In order to guarantee the quality of works it will be established the laboratory of metrology and testing of parts and materials, which will be equipped with the tridimensional measuring machines and corresponding certificates will be made. Hardness, elasticity and impact tests will performed in laboratory of Eurogan Industrial.